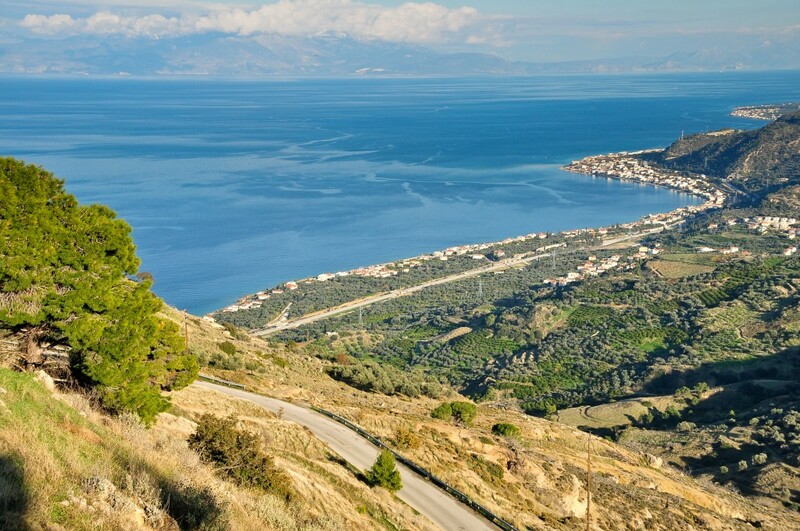 Aigeira is a sea side – north Peloponnesian town with typical wide pebble beach and crystal clear waters. 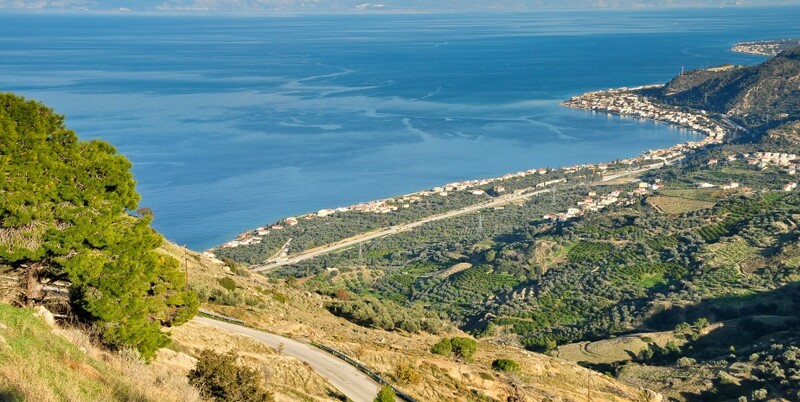 It has it’s ancient remainings at the hilltop just a few kilometers away from the sea. 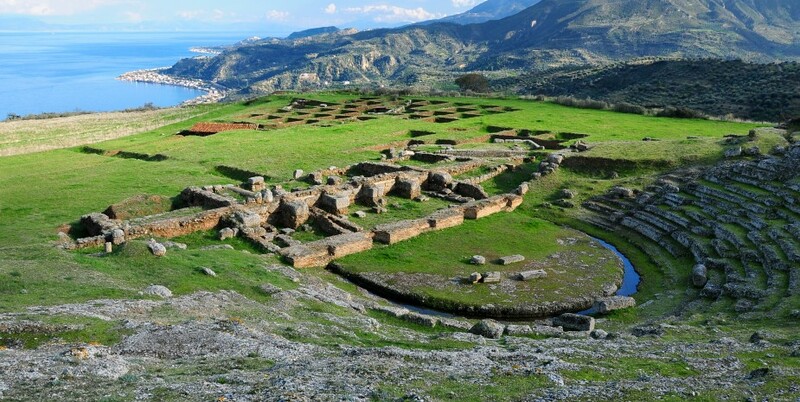 This very interesting but less known to tourists archaeological sightseeing includes a well preserved ancient theatre, surrounding remainings of temples, baths and a much older Mycenean era “acropolis”. 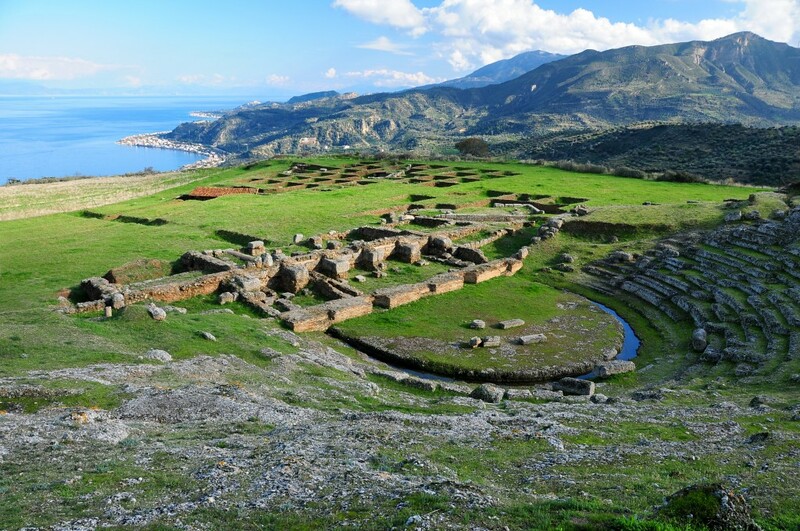 The theatre of Aigeira is also described in detail by the ancient traveler Pausanias on his travel books.